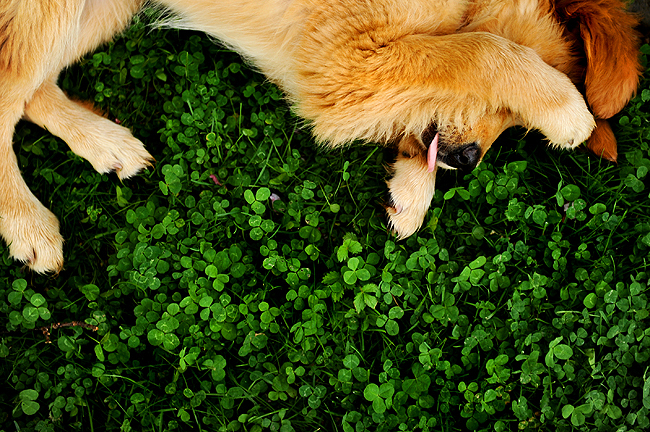 "Pickles the puppy rolls around in the grass in Baltimore, Md., Tuesday, May 3, 2011." I generally don't make personal life posts here, I try and keep this blog professional with work. But I've made yet another website and blog, this time for my new pooch - Pickles. Pickles has been a long time coming, she has been wanted for a while now. Now that I am on the upswing from surgery and have time to spend with her as she enters our home, we thought it would a perfect time to welcome her in. I've setup a fun blog so I can watch how she grows up. It's a mix between iPhone pictures on the go and what I guess people are now calling "real" pictures. Check it out if you are interested by clicking here.